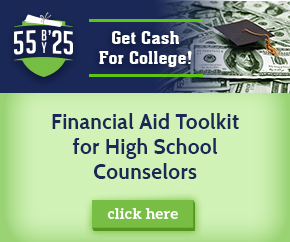 Provide college scholarships for your employees and/or their families. 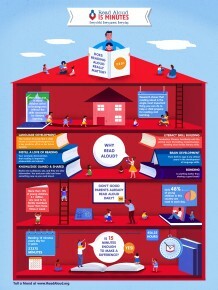 Read aloud to your child at least 15 minutes a day. For 15 Read Aloud tips for babies and toddlers click here.